ABC NEWS — A teenage boy died after falling from an eighth-floor balcony of a Royal Caribbean cruise ship docked in Haiti last week. 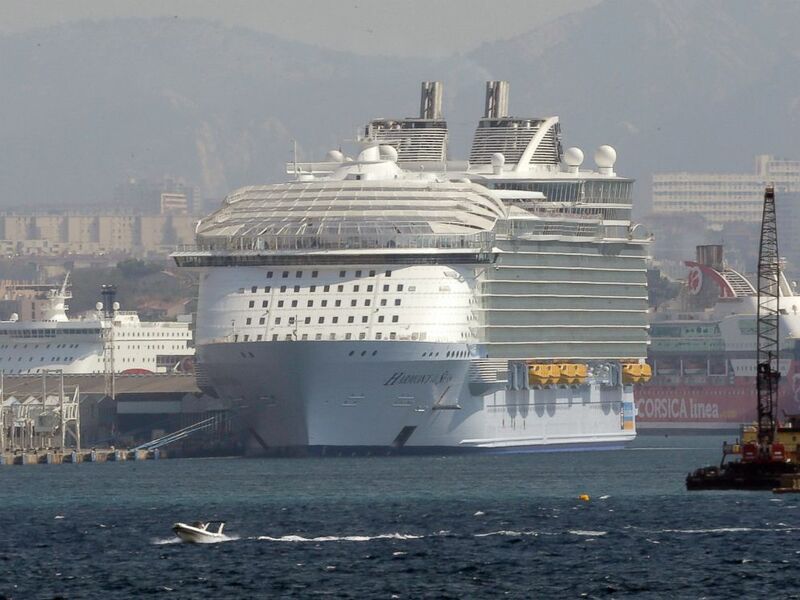 The 16-year-old was trying to enter his room on Royal Caribbean's Harmony of the Seas cruise ship through a nearby balcony last Friday when he slipped and fell to his death, according to witnesses. Royal Caribbean did not offer details about the death, but its corporate communications manager, Owen Torres, confirmed that there'd been a tragedy on board. "We are saddened by the loss of one of our guests in a tragic accident," Torres said in a statement. The Broward Medical Examiner's Office identified the victim as Laurent Mercer of the Wallis and Futuna Islands, a French island collectivity in the South Pacific. Mercer was in the middle of a seven-day Caribbean trip with his family when the accident occurred, according to the Sun Sentinel . "The ship's medical team responded to the pier and attempted CPR, but the [boy] had sustained major head trauma and he was pronounced dead," at 11:42 a.m., the Broward Medical Examiner's Office said, according to the Sun Sentinel. The ship departed from Port Everglades in Fort Lauderdale, Florida, and was docked in Labadee, Haiti, where Royal Caribbean owns a private resort. 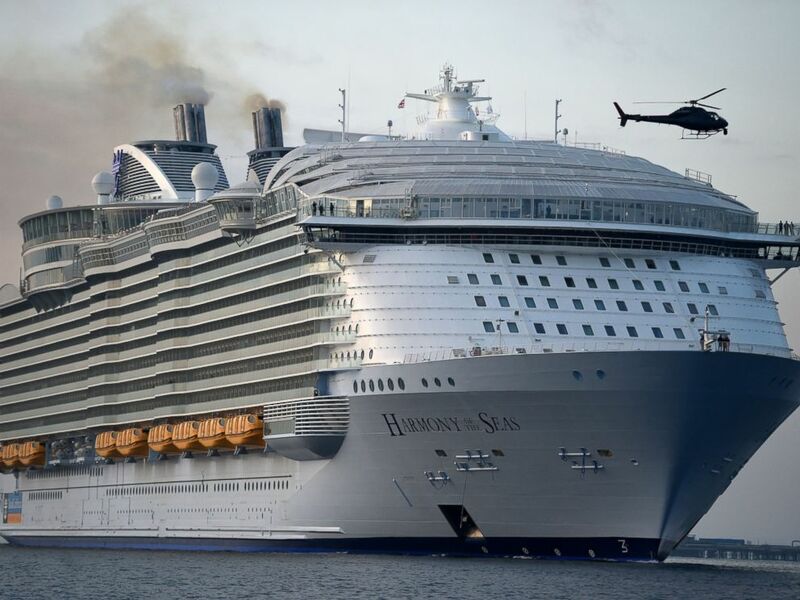 The accident comes just weeks after a Harmony of the Seas crew member died after going overboard in the Atlantic Ocean while traveling from Fort Lauderdale to St. Maarten on Christmas Day. Story courtesy of ABC News .